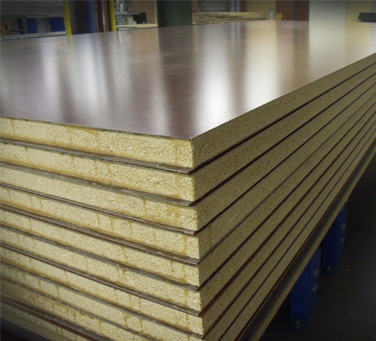 Our pre-laminated panel processing division is dedicated to providing the best quality panels and quickest services available. We offer full laminating and processing services for High Pressure Laminate (HPL) panels, Melamine panels, plywoods, solid polymer plastic, solid phenolic plastic and structural lightweight PurePanel™ Plus. - Save money - know your exact cost per panel. In most cases this will be less than your cost for the raw material alone. - much stronger & better than contact adhesive. - Incorporate greener panel products into your finished product. Our adhesive is environmentally safe with NAF. We offer greener products now including PurePanel™ Plus. - Eliminate the liability, health hazards, and poor bond quality of contact adhesives. - Increase your sales volume without increasing shop-overhead. - Improve finished part quality with our adhesive processes and state of the art panel processing equipment. - Eliminate mistakes and miscut parts. Costly errors become our responsibility, not yours.